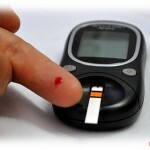 If you’re detected with diabetes, then it is going to be with you for the life. It is not a disease which can be thrown out of your body. It is indeed a chronic condition which won’t leave your body forever. In this situation you’re left with only one option, to take care of your health on priority basis. A diabetic is caused when the sugar level in your blood increases. 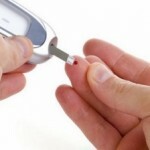 It happens because the pancreas is not able to produce insulin which helps to control the sugar level in blood. It can be the result of stress, unhealthy eating and others. 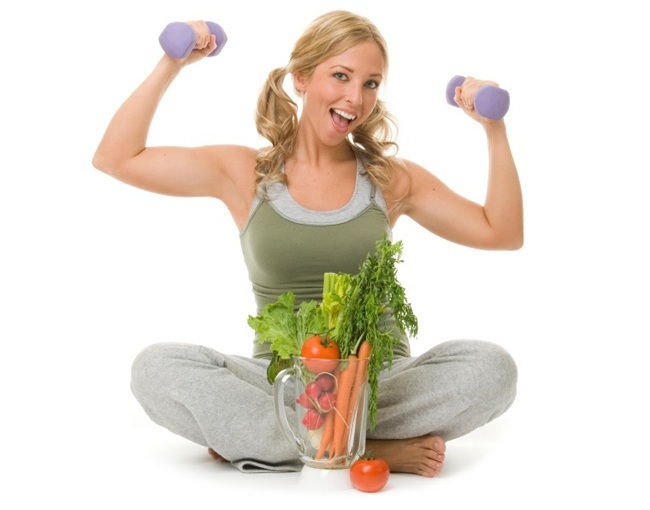 To control the diabetic, exercise is important but diet is also equally important. With proper diet you are able to maintain your health as well as are able to watch the intake of fats which might add up to your present condition. You have to avoid excess intake of those food materials which are not suitable for your health. Let us discuss about what all you can eat and what all you can’t. It is said that you have to cut all the sweet products from your diet. Instead of this, you can plan it smartly in your diet. Make sure that the quantity of sweet you eat is less so that you are able to burn those extra fats quickly. You have to plan your diet in such a way that you are getting every mineral appropriately. Include slow-release carbohydrates in your diet. It means, instead of taking white rice you’ve to take brown rice; instead of white bread go with brown whole-wheat bread; instead of a white potato opt for sweet potato. You also have to include non-starchy vegetables in your diet as in apples, pears, peaches etc. Avoid the concentrated sugar and over eating. You should have three meals in a day with two little snacks. You should never avoid breakfast. With what you should follow it is also important that you should what you should not follow in your diet. You should not eat red meat as they might increase the fat level in your body. Don’t take milk or milk products. Also, avoid juices and soft drinks to the maximum. You have to make sure that your calorie intake is not changed. With this, you have to cut down in your conventional tea and coffee intake. It is good if you replace this with herbal tea. Also make sure that you avoid excess of salt as it can be the reason behind your condition. With the above mentioned brief information about your diet during diabetes, you have to keep exercising regularly so that you are able to stay in shape. It is important that you are able to maintain a good health. Only diet or exercise is not going to help you with this. You have to take the help of these two so that can be stay fit even in diabetic condition.